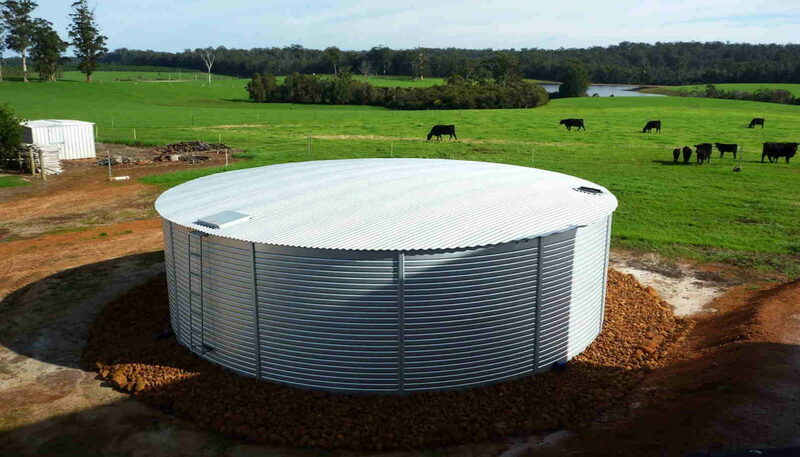 Pioneer water tanks have been supplying Australia with their water storage solutions for over 27 years. Made in Australia to meet Australia’s demanding conditions, Pioneer tanks use strong, durable and fully recyclable 100% Australian Zincalume® or Colorbond® steel. The Bartlett tank liner factory is located in Victoria. It is a fully owned and operated Australian company. The Aqualiner® is patented and exclusive to Pioneer water tanks. The Bartlett Aqualiner is BPA free for clean fresh water.